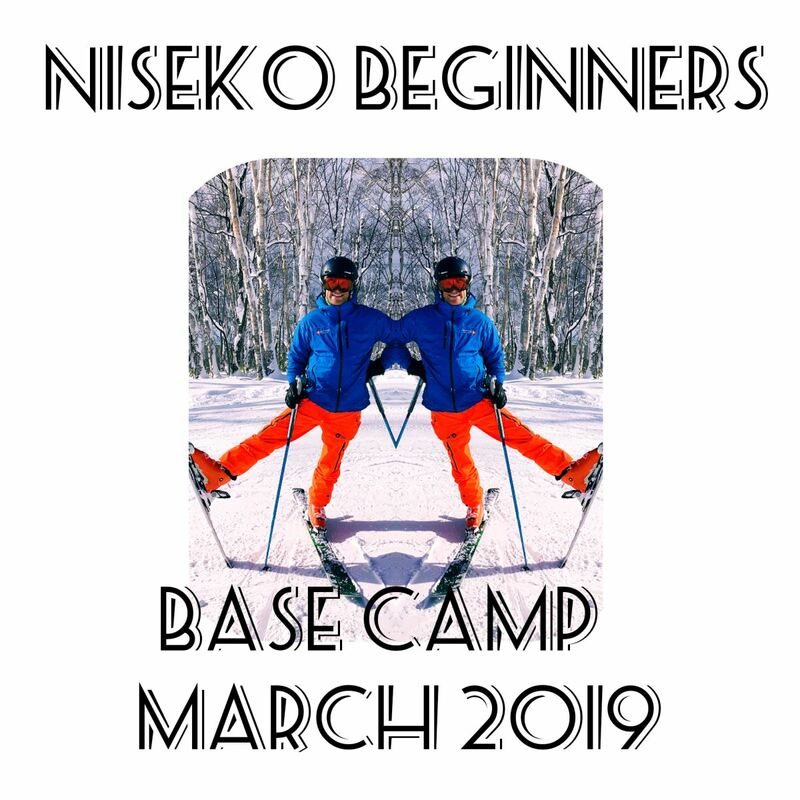 At our Niseko Beginner’s Base Camp, we will make sure you are in the know about everything snow. 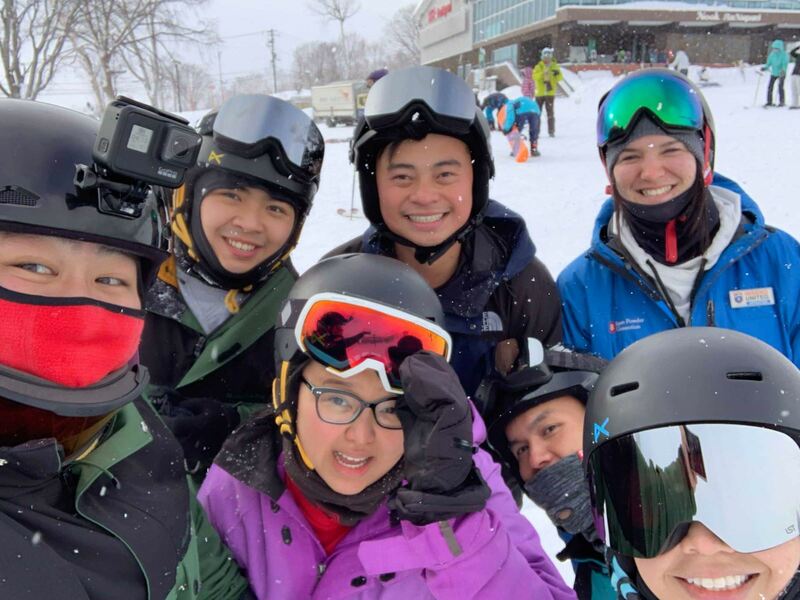 By the end of the 3 days you will be able to ski/snowboard and will have met some new friends from around the globe and be inspired to return again and build on your new skill. 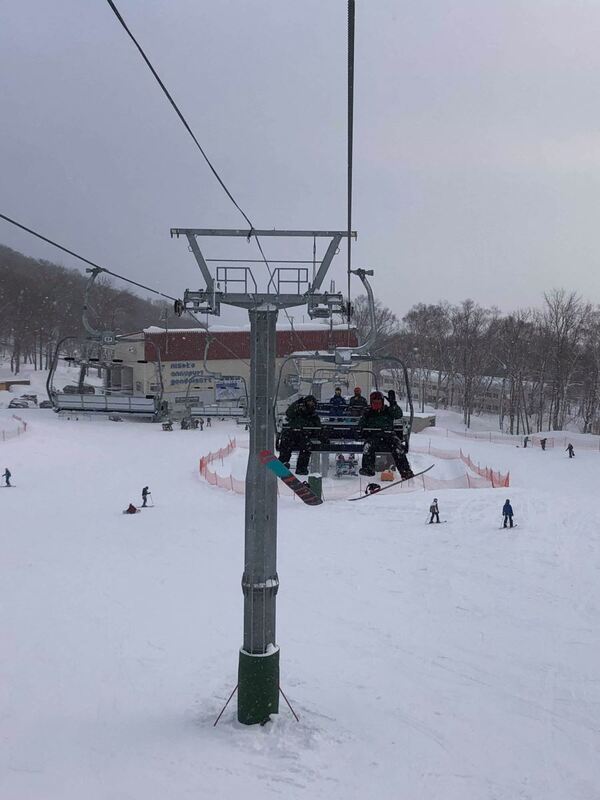 No need to feel uncomfortable this camp is designed for complete beginner’s, people like you who have never even seen the snow or skied. 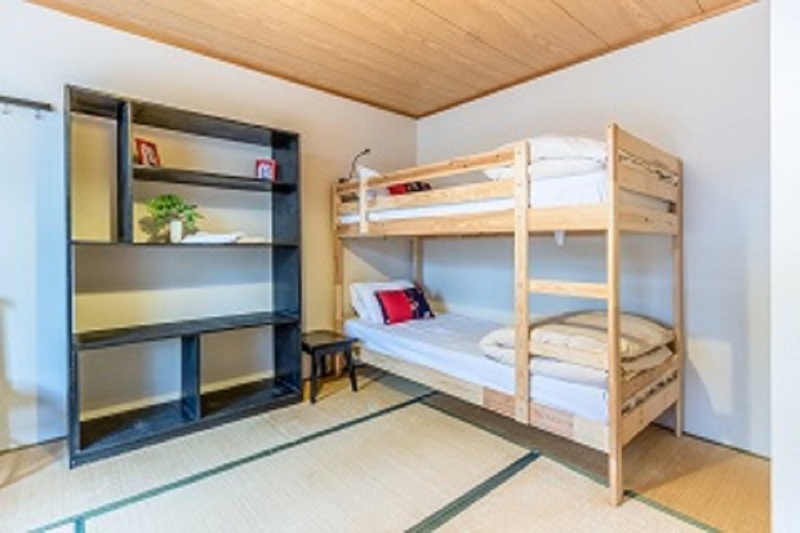 You will be among friends the camp has up to 20 complete beginner’s all staying in the one friendly lodge where you can relax and share your experience with likeminded people. 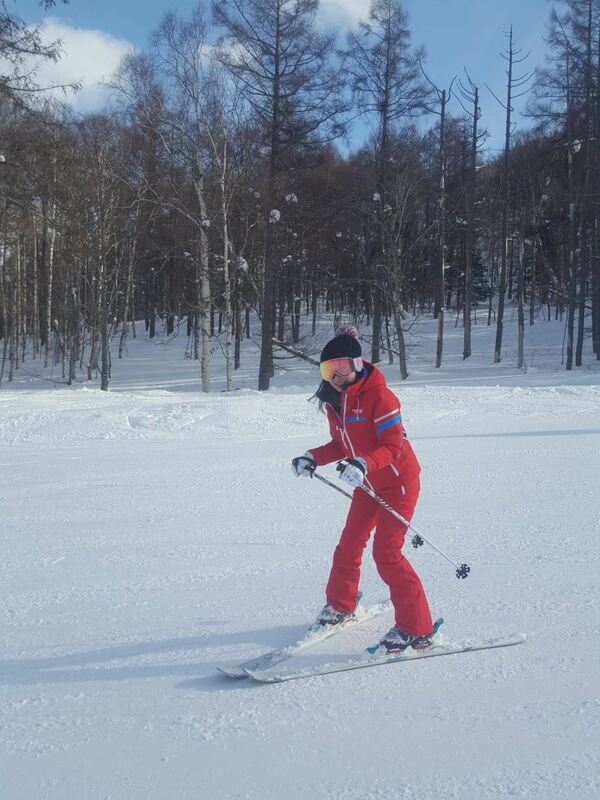 In the ski /snowboard lesson everyone will be at the same level so you will all be learning and having fun together. Try and book your flight so you arrive before 3pm as the transfer from the airport take approx. 3 hours. Transfers to the lodge from CTS please book your bus transfer this is at your expense and should be done in advance. 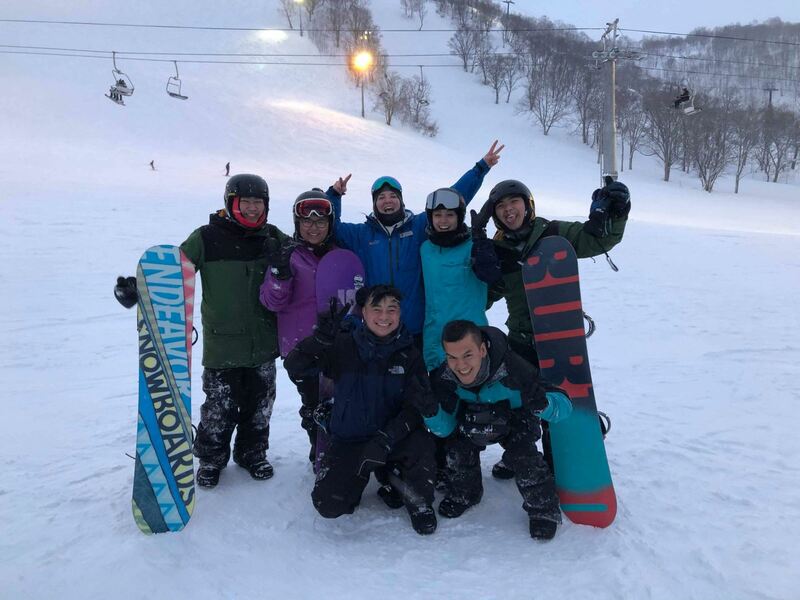 You are to book the bus to arrive to Hilton Niseko Village , from there we will transfer you to Freeride Lodge Niseko where the fun begins and get you settled into your rooms. 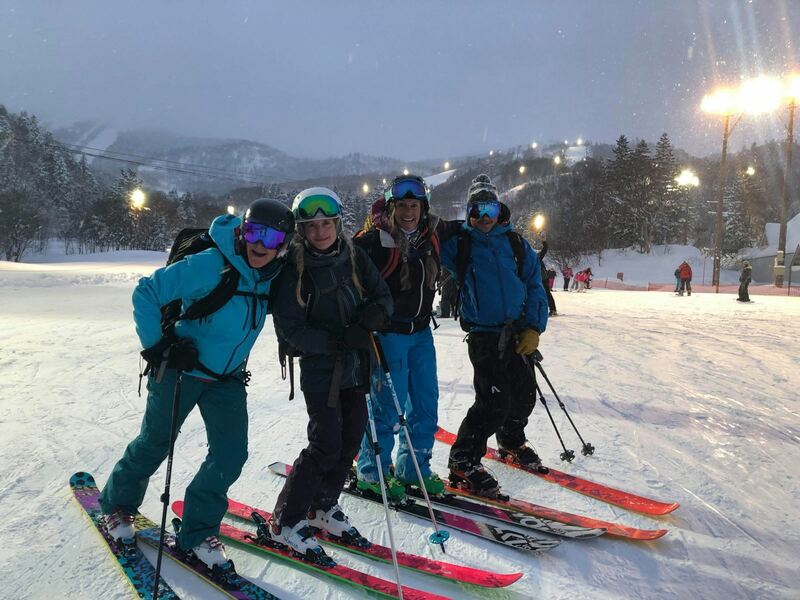 We would love it if everyone could arrive at the lodge before 7.30pm so you can all join us for the fun welcome dinner and intro to snow talk to get you all prepared for the snow and your skiing/ snowboarding adventure in the morning. 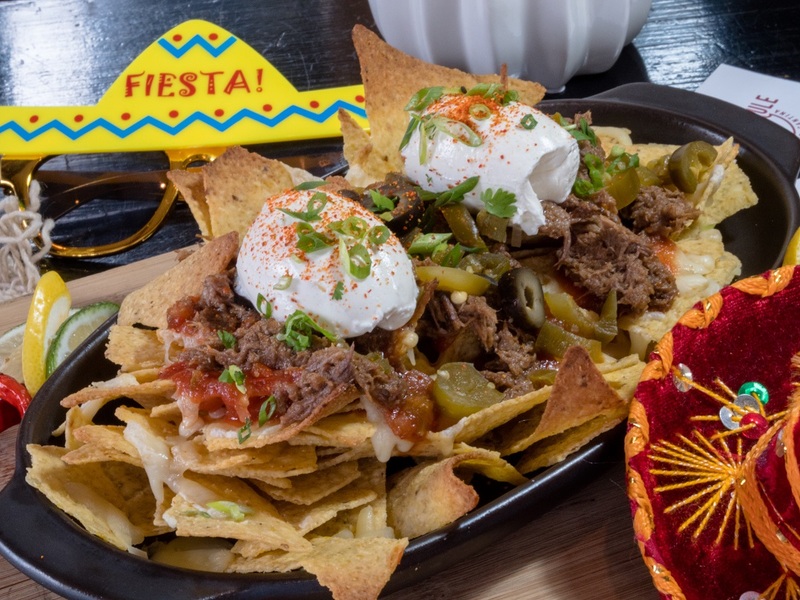 We will welcome you to the lodge with a welcome drink and fun dinner party at our famous Mexican Restaurant, The Mexican Mule where you will meet all the camp attendees enjoy some fabulous food and get to know your fellow camp mates. 6 pm We will visit the famous Ice castle Village before dinner where you can marvel at this small village made of ice a great photo opportunity and a truly unique experience. 5.30- 6.30 option to go to the local beer Brewery and sample some of the local beers. 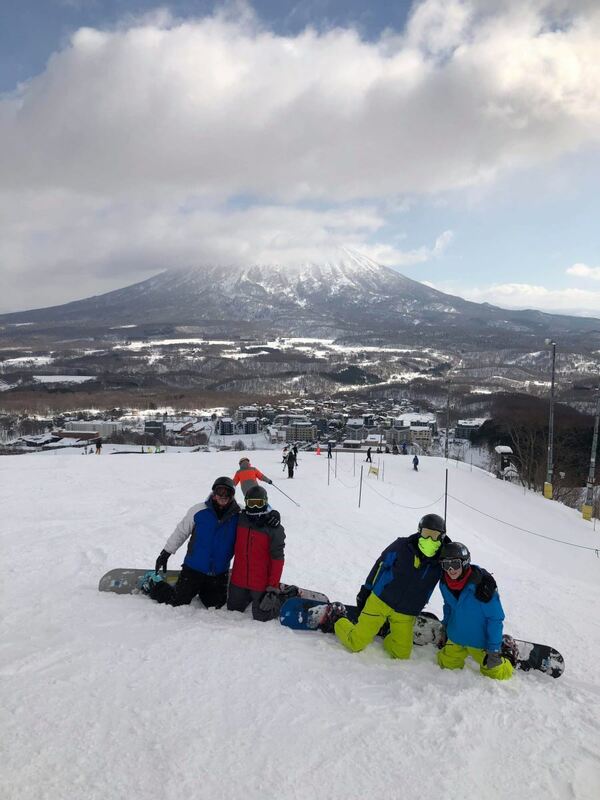 You have a free night to go and explore the party town of Hirafu or go for a dinner in Niseko Town and enjoy some authentic Japanese food. 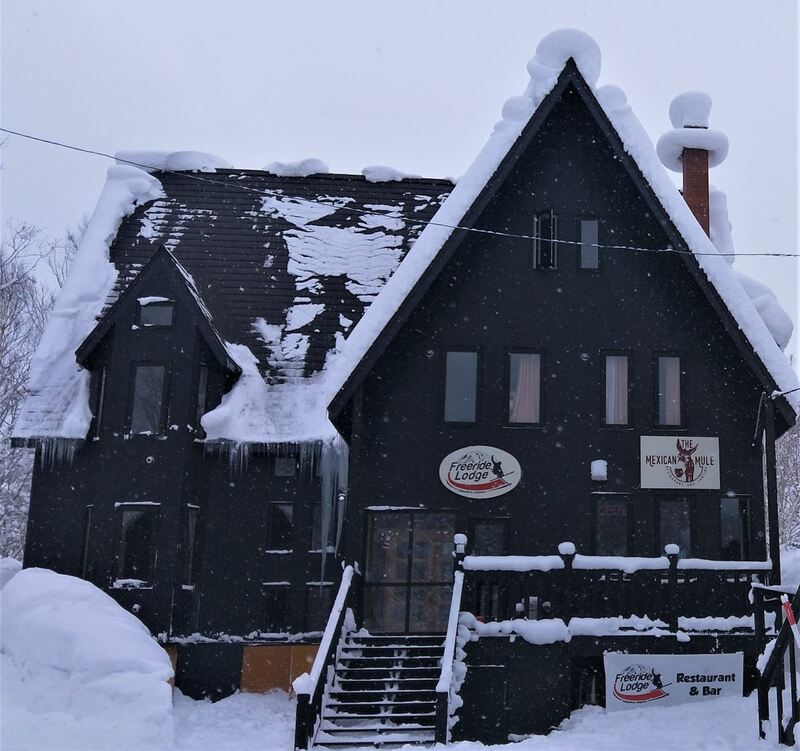 We provide transfers to your bus or train for your departure you are welcome to stay at the lodge or venture out to the close by Milk Kobo for cheese tarts or the famous chou pastry’s and ice cream.